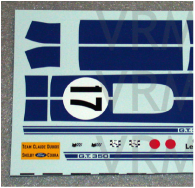 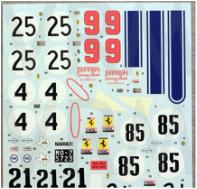 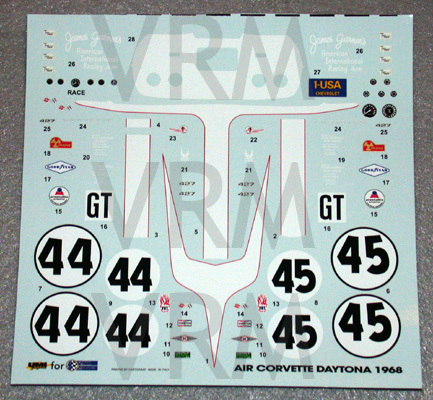 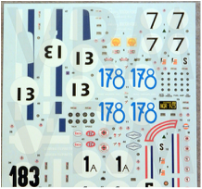 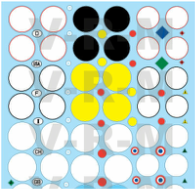 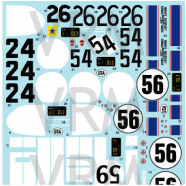 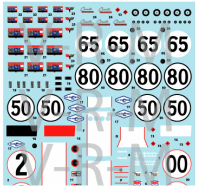 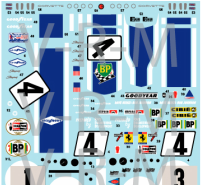 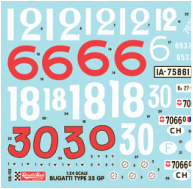 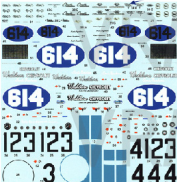 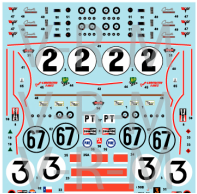 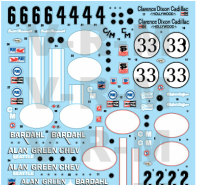 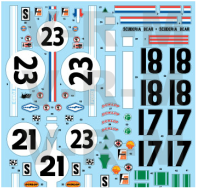 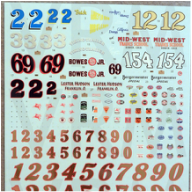 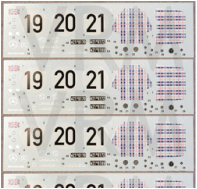 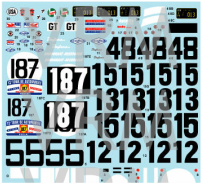 All of Vintage Racing Miniatures decal sets include a layout sheet (many in full color) depicting where the decals should be placed, along with detailed information about the model and the real car(s). 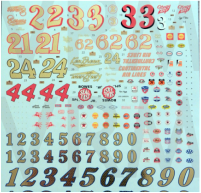 Many sheets include enough decals to do multiple models. 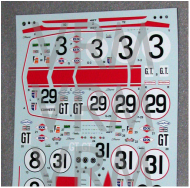 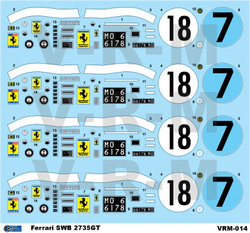 Click each decal sheet for additional information about that decal sheet.